Re-release Reveiw! 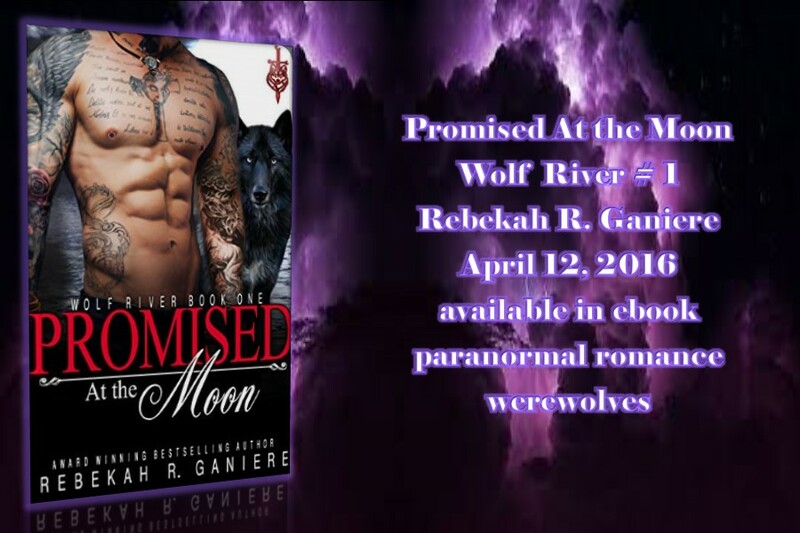 Promised At the Moon (Wolf River #1) Rebekah R. Ganiere! If he can save her from her past, she could be his future. Natasha Moon is running for her life. Though she’s managed to evade a forced mating, she arrives at a California safe house with no idea if the parents who entrusted her to an enigmatic Alpha are alive or dead. The lone wolf who gets her to safety draws her like a magnet. But to him, she seems to be just another shifter in need. Just another female he thinks he can boss around. Liam Grey avoids attachments at all costs. With his own demons to fight, he sticks to relocating shifters in trouble, not playing social worker. But when beautiful, fragile Natasha shows up desperate for more than just a place to stay, his inner wolf howls for a chance to give—and be—everything she needs. Liam has his hands full keeping Natasha safe from other shifters, and from his own desire. But when Natasha’s ex-boyfriend tracks her down, Liam will have to push beyond the brink to keep her for himself—or lose her for good. Warning: Contains an Alpha who can’t help sticking his nose in where it’s not wanted, and a feisty female who secretly wishes he’d rethink his paws-off policy. Like the original review, this story really grabs readers’ attention from the very beginning as it starts off with a thrilling and intense scene and just keeps going from there in this fast paced plot that flows smoothly from one scene to the next. Natasha and Liam are strong, compelling characters that not only draws readers in but Liam has a bit of a mysterious air about him that really makes readers want to know of his secrets. Their romance is quite feisty as they fight their attraction for various reasons but the sizzling chemistry between them makes the attraction burn hotter and hotter. There is lots of tension and thrilling suspense throughout the story as Natasha tries to start a new life in hiding but worry over her family makes it hard and making new friends while wondering at motivations makes it even more difficult. Then of course the bad situation that she was running from to begin with explodes in a spectacular way adding exhilarating action to the story. The added content makes this story flow more smoothly and gives the reader a better reading experience of an exciting story in a fascinating world that I can’t wait to visit again. 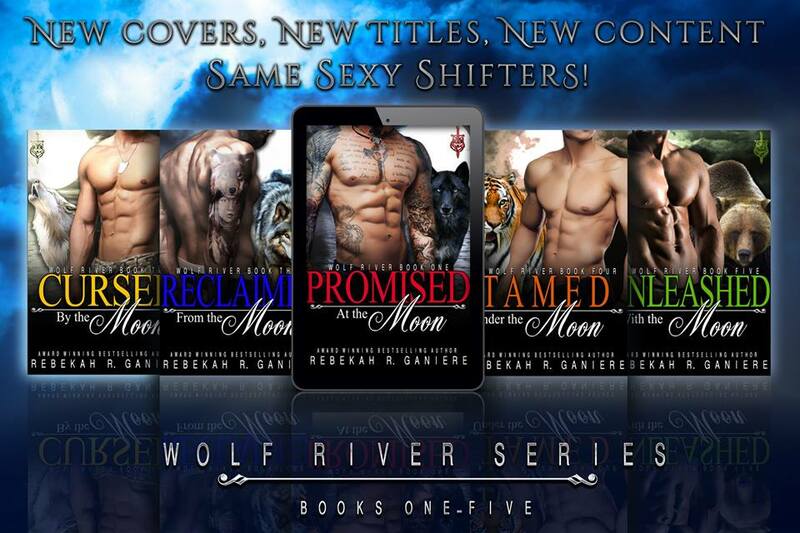 Promised at the Moon has a new cover and new content has been added. It is now the 1st book in the Wolf River series. 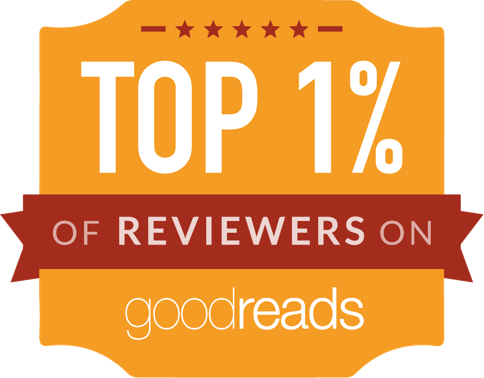 Rebekah is an Award Winning Bestselling Author currently writing six series. Her trilogy The Society was released by Kensington in 2014 and her new series Shifter Rising is releasing in 2016 from Samhain Press. Her Fairytale Retelling series Fairelle is with Fallen Angel Press. Rebekah is the President Elect of the FF&P Chapter. In her spare time when she isn't writing you can find her teaching on SavvyAuthors.com or RWA. Rebekah cosplays with her kids and is a guest speaker and panelist at San Diego Comic Con, WonderCon and Salt Lake Comic Con and several other Comic Cons on the west coast as well as LTUE, RT, RWA, and AAD.